53 is the atomic number of iodine. Why I am choosing this fact about the number 53 for today? Because this has been a week about hearts. In addition to yesterday being Valentine’s Day which of course is all about hearts, this week I under went a series of tests on my heart where I was injected with a radioactive tracer and then my heart was evaluated using a fancy machine after I exercised on a treadmill and when I was at rest. And then this evening, at dinner with friends, I heard for the second time and amazing story about how, against all odds, Liz Augusta has a functioning heart. That will have to be part of a different blog post. As will the story about how we spent Valentine’s Day. So the fact about iodine having 53 as its atomic number popped out at me and I decided to learn more about this chemical element. 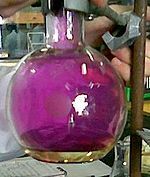 First, the name iodine comes from the Greek word ἰοειδής ioeidēs, meaning violet or purple which is its color in its gaseous state. Second, an element’s atomic number is the number of protons found in the nucleus of an atom of that element. Third, iodine absorbs x rays well. Fourth, iodine is rare in the Solar System; on Earth is found more commonly in the sea than on land because it is so soluble. Fifth, two billion people are iodine deficient; this makes these people more livkely to suffer form causes easily preventable problems including intellectual disabilities, autism, breast cancer, and stomach cancer. Sixth, Iodine was discovered by French chemist Bernard Courtois in 1811. Seventh, Iodine can be used to stabilize the wavelength of a helium–neon laser. 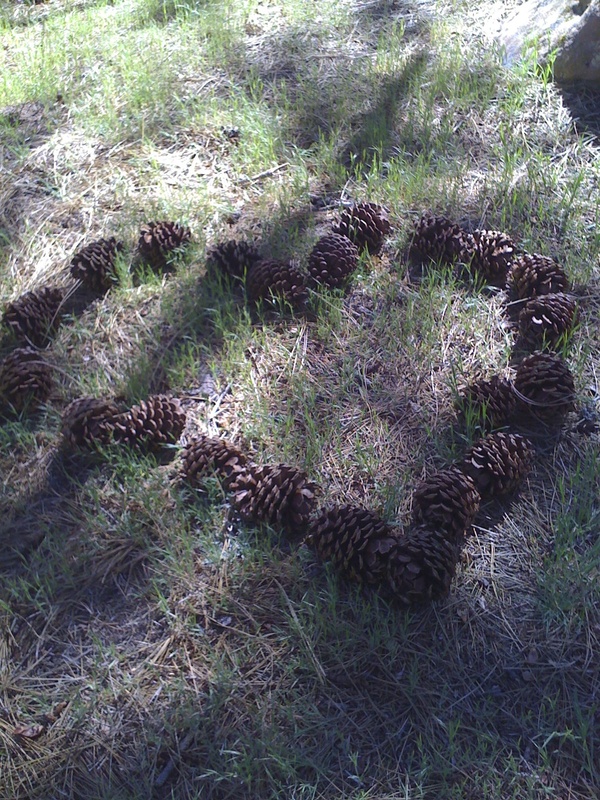 Eigth, when we hiked the PCT we used iodine crystals to purify our water. ← Want Burning Man Tickets 2015? Act NOW!